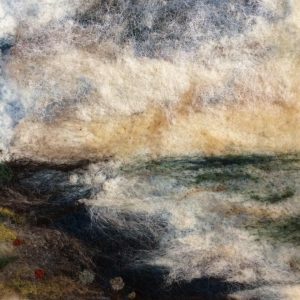 Join Lisa at Creartii again to create wonderful landscapes with needle felting, learning with a talented artist. Use your own photographs, pictures from books, and /or good ol’ imagination and create beautiful art you can frame. A real textural delight and learning the craft of needle felting along the way.